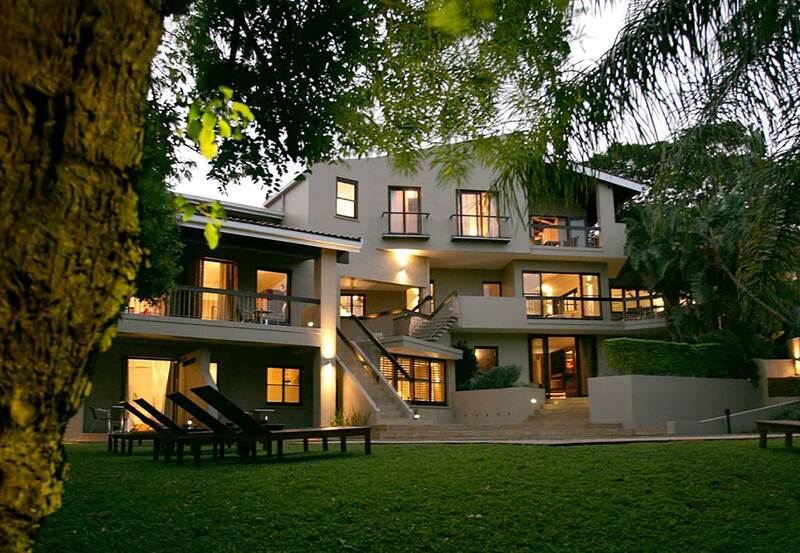 49 Marine Drive, Umhlanga Rocks, Kwa Zulu Natal. South Africa. Situated in the heart of Umhlanga and walking distance from the beach lies Teremok Marine, an award-winning five-star boutique lodge. All eight suites are unique in design and boast extra-length beds, air-conditioning, private balconies, showers, baths, double basins and separate toilets with bidets. Extras include LCD screens and DVD players, iPod docking stations, and complimentary ADSL internet in every room.